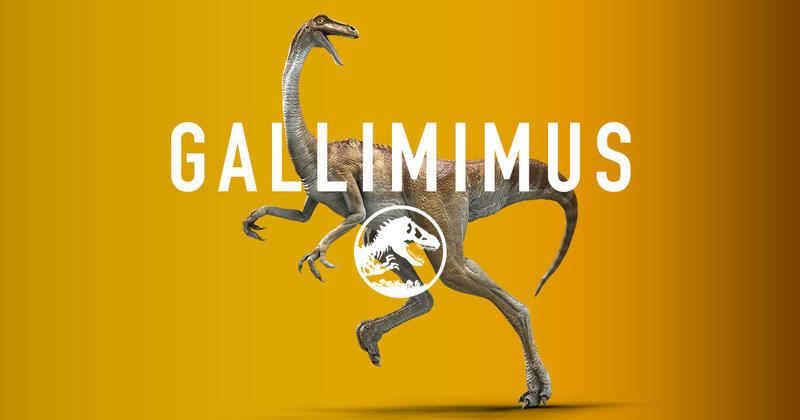 Jurassic World’s teaser site has already gave us a “live” view of what’s happening in the park, and a new update is slowly pulling back the curtain of its biggest attractions. 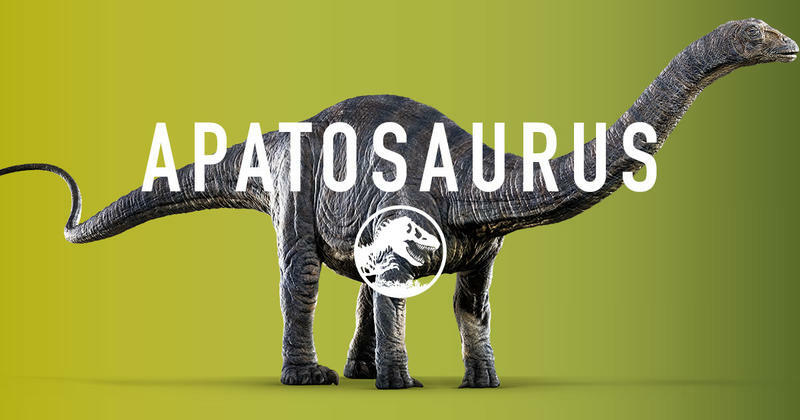 These attractions vary in bigness—the Tyrannosaurus Rex is 16 feet tall, for example—but one thing is very clear: I need to brush up on my pronunciation of these names. 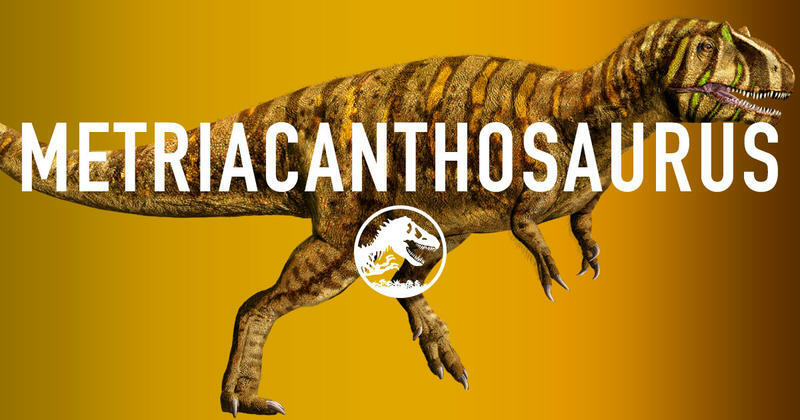 I’m looking at you Metriacanthosaurus. 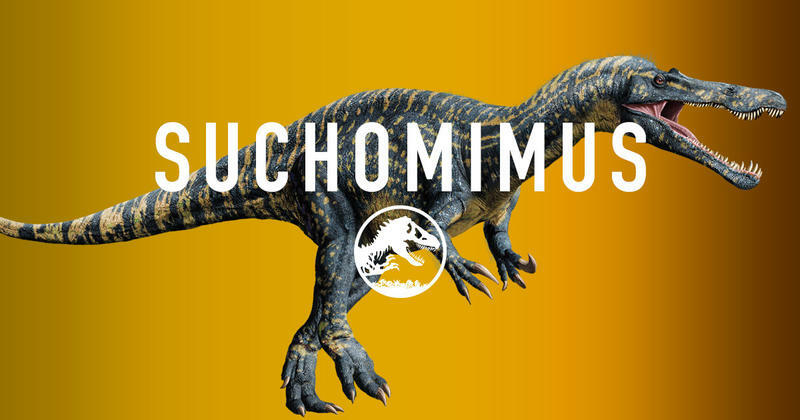 You’re good, Suchomimus. 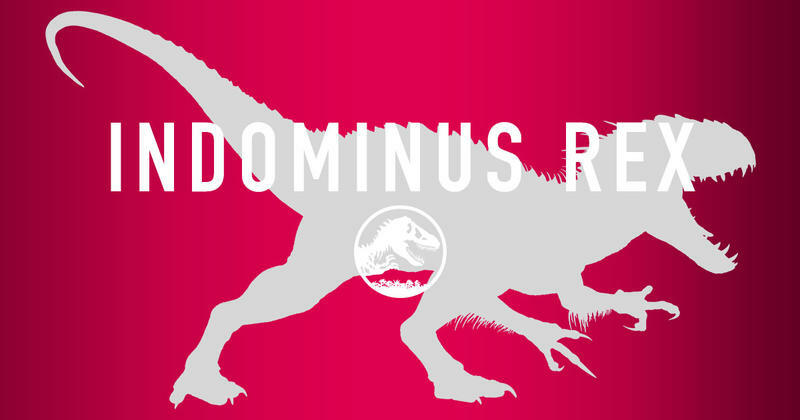 There are 18 dinosaurs listed, including the still mysterious Indominus Rex, which is the big daddy of them all. 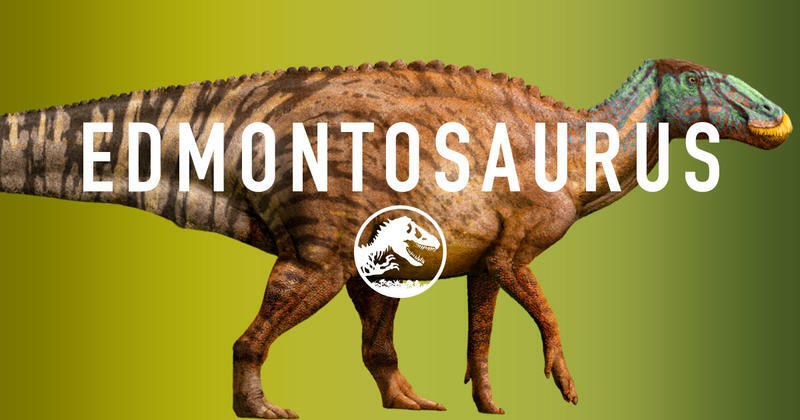 There are some herbivores listed—you know, as to not scare the kids away. 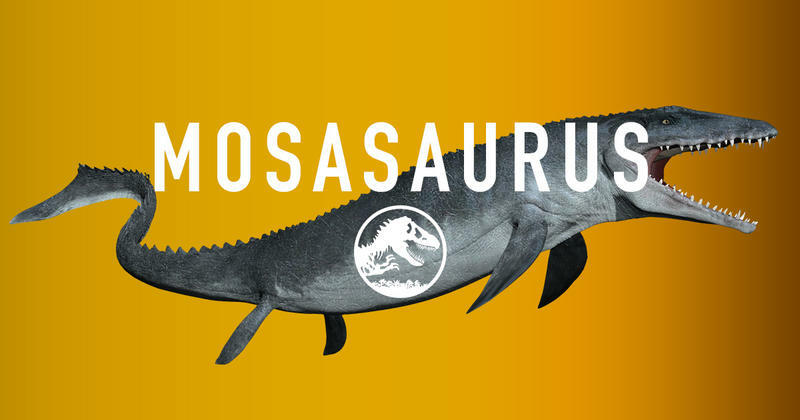 The Mosasaurus is listed, though, and it’s a flipping nightmare. 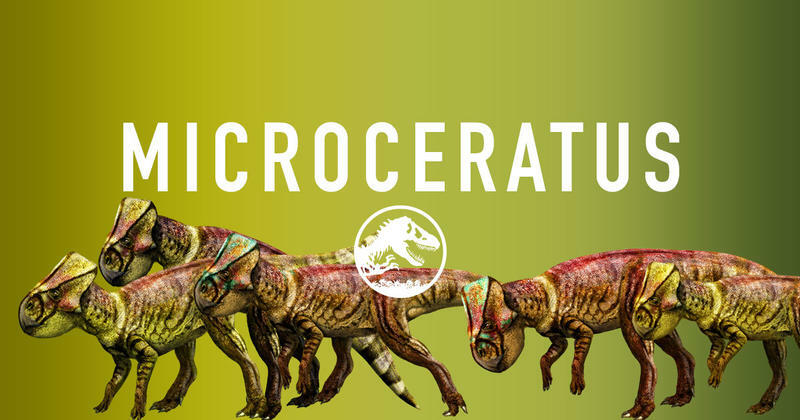 The horrifying stats reveal the late Cretaceous monster was up to 60 feet long, and weighed 5 tons. 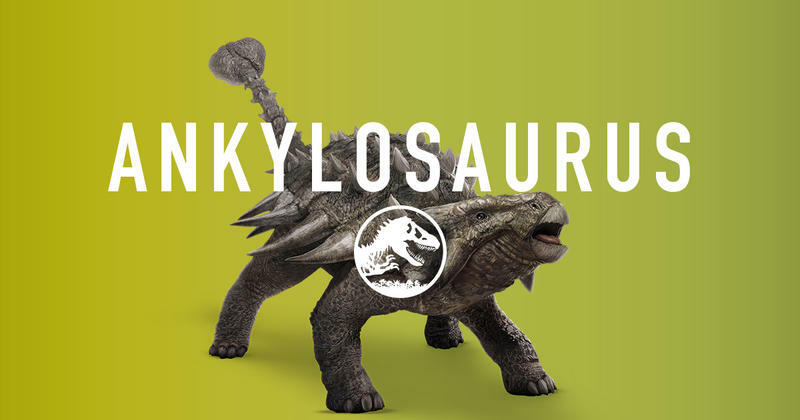 The thing looks like it can swallow a school bus. 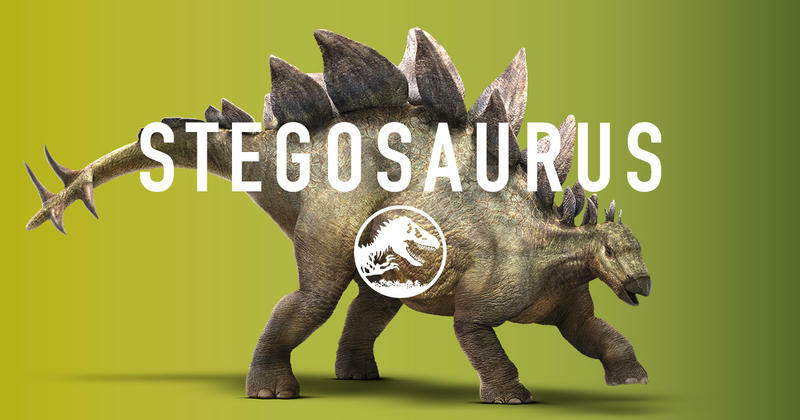 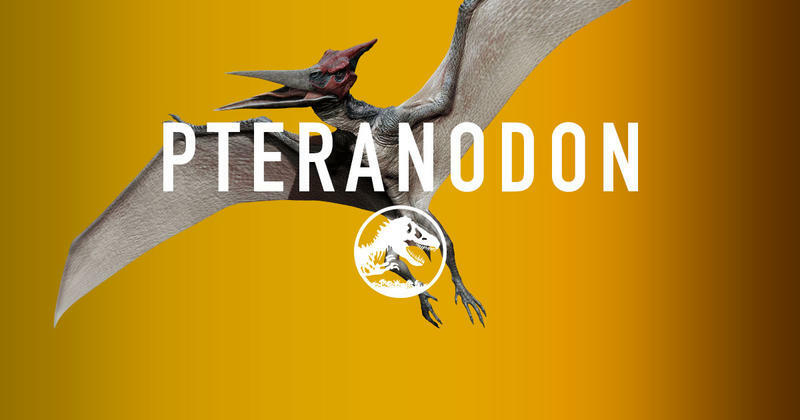 You can look at a full break down of each dinosaur on Jurassic World’s site—there’s a Pteranodon, Stegosaurus, Triceratops, Stegosaurus, Suchomimus and many others. 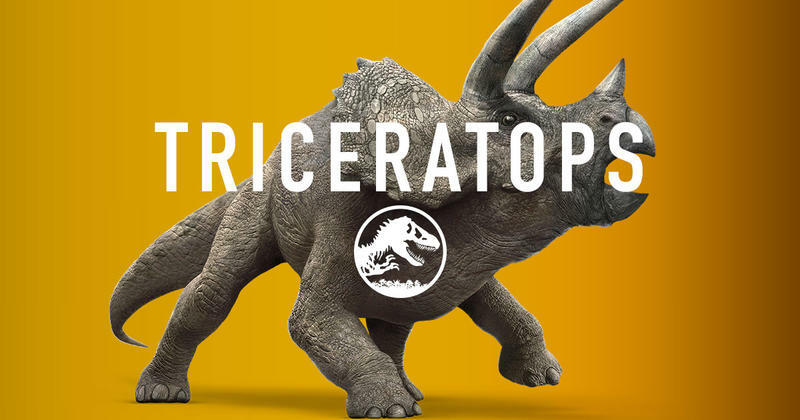 The Pachycephalosaurus, Parasaurolophus and Velociraptor are still greyed out, so stay tuned for their bio pages to go up at a later date. 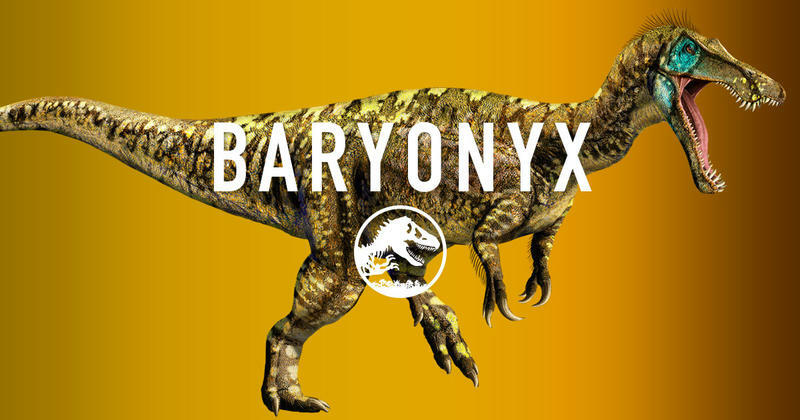 For now, feast your eyes on the gallery of these badass dinosaurs above, and get to know them a little better at the source link below. 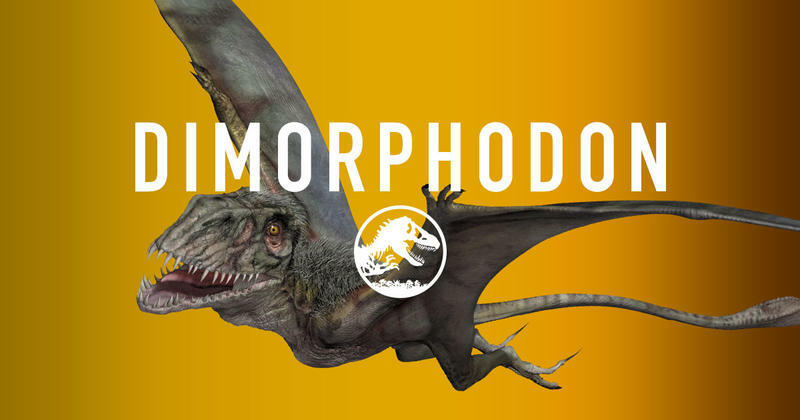 It’s important to get to know the dinosaur that’s probably going to eat you. 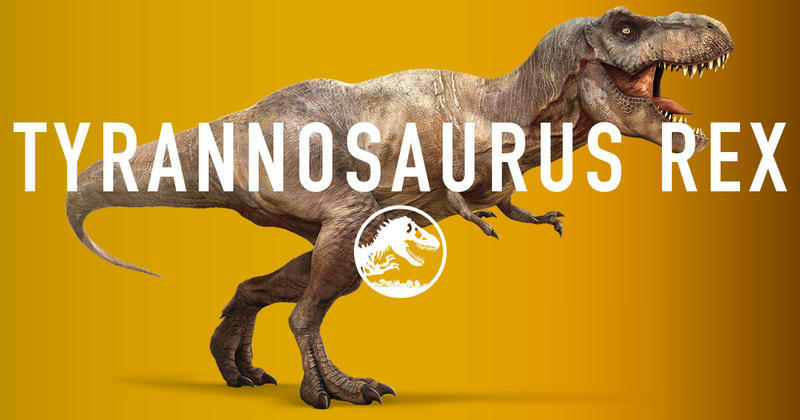 Jurassic World will hit theaters on June 12.